Xuefei Yang plays Xodó da Baiana by Dilermando Reis. The video was made for the Starface TV documentary show on Phoenix TV, for the episode featuring Xuefei. She is playing a Greg Smallman guitar. Xuefei is an extraordinarily talented classical guitarist. Watching her video performances, I am always taken by her dexterity and apparently effortless fluidity, even in the fastest of movements. Here she plays Cavatina at the BBC Proms In The Park 2018 on Titanic Slipways , Belfast, accompanied by the Ulster Orchestra. I found this stimulating performance on The GSI site. Alex was born in the Ukranian, but he now lives in Australia. It’s not just his face and body that is expressive because this extends to the way he phrases and performs the music. 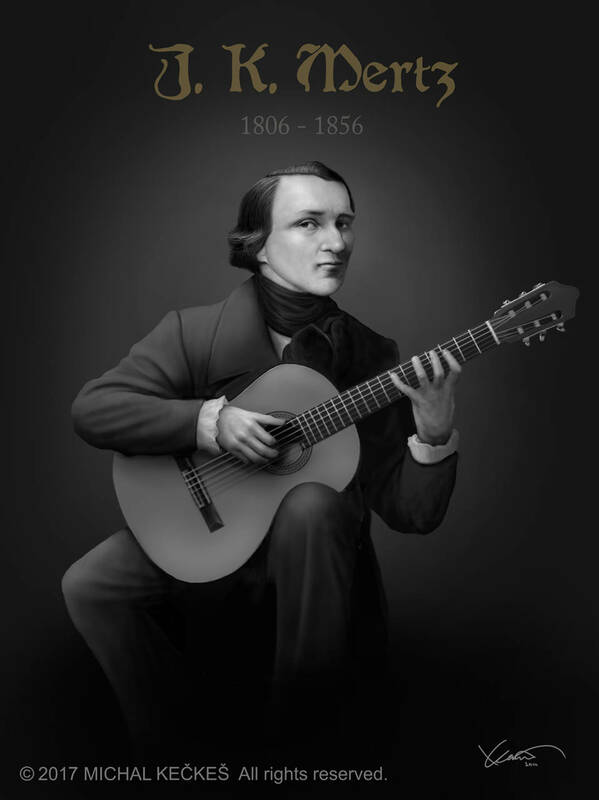 A truly accomplished classical guitarist. Paganini’s Caprice in A, Opus 1 No. 5. on a 1930 Hermann Hauser I guitar in spruce and maple. 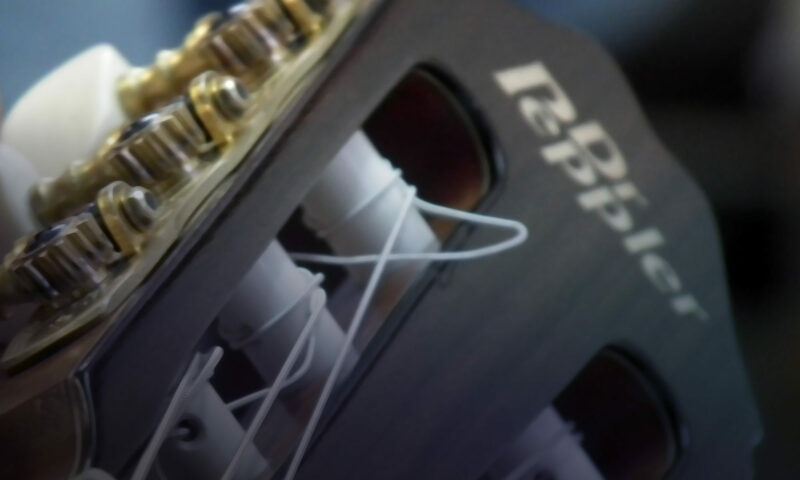 Featured in Guitar Salon International’s Dec 19th blog. Celil plays this virtuoso piece with such speed and dexterity that it practically takes the breath away. Here Australian guitarist Stephanie Jones plays the last movement of the BWV 1001 violin sonata by Johann Sebastian Bach (1685-1750). She is playing a 19th Century J.A Stauffer copy built by Jan Tuláček. The guitar is well suited to Bach music and the performer does a great job of making violin music work for the classical guitar. Per-Olov Kindgren is one of my favourite classical guitarists. He plays effortlessly, his range of music is varied and melodic, and he composes. Here he is playing five short pieces, four of which he wrote in February 2018 – Who, What, Where, When, and Why. And here is an example of Marcelo performing pieces from the Suite in F Major SW 33 by Sylvius Leopold Weiss where he demonstrates a number of the points he makes in his article. Alfonso was born in Cuidad Bolivar, Venezuela in 1955, but now lives in Stuttgart. Perhaps best known as part of Duo Montes Kircher. This piece should be playable by the average Intermediate Level guitarist.